Watch this free webinar where Kevin Z shows you how easy it is to build your own mobile marketing campaigns. An overview of our Members Area. 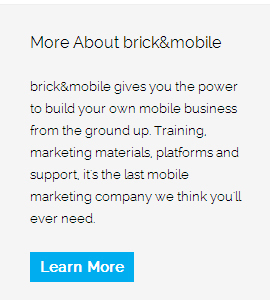 All the sales and marketing materials you need to start your own mobile marketing business. Watch as Kevin Z takes up his friends challenge to build a premium mobile website in under 3 minutes.